Weighty Matters: Will Mucking with our Microbiomes Help to Manage Obesity? 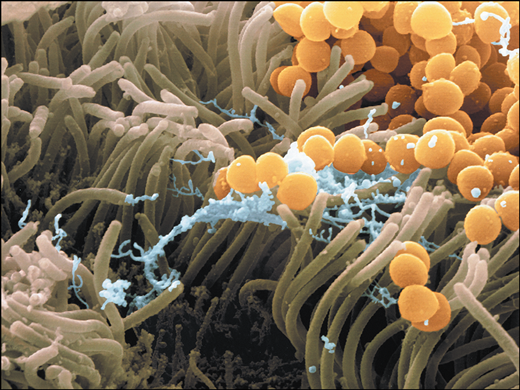 Will Mucking with our Microbiomes Help to Manage Obesity? Right out of the gates I need to tell you I'm not anywhere near an expert in gut flora, and so maybe I'm completely misinterpreting the implications of microbiome papers, but here's my concern. If diet does, as this and other papers suggest, rapidly and reproducibly alter the human gut microbiome, if we're considering mucking with our microbiomes to help manage weight, how will our mucking with it ever stick? Meaning it sounds like permanently changing our microbiomes would require permanently changing our diets - but isn't that the struggle inherent to dieting in the first place? Or would the plan be daily permanent pre/pro-biotic supplements? I know I have at least a few readers who know a great deal about this topic - would love it if you could weigh in.